Originating in Berkshire and fronted by main songwriter Danny Sorrell, 'The Paradox Twin' are a progressive rock quartet who are set to make 2018 their own with their debut album 'The Importance of Mr Bedlam' which is set for a June 29th release date. Talking about the concept of the 7 song opus that has tracks ranging anywhere from 6-10 minutes long, Danny explains that he is "influenced and inspired by conspiracy theories and the idea that humans on Earth are being controlled by extra-terrestrial beings." The lyrical content of the album can be linked to various alien conspiracy theories and different ideas on the topics of otherworldly seers are gradually unveiled throughout this fine piece of progressive work, that also features some special guests. 'The Importance of Mr Bedlam' was produced by John Mitchell, and features guest spots from both John Mitchell and Kim Seviour, keeping with the White Star Records cross-collaboration ethos. Danny says that to fully immerse himself in the songwriting process he tries not to listen to music during that time period, so to not have too many obvious influences creeping in to the band's soundscapes. However, when talking about the band's core sound, he claims that he enjoys the works of Steven Wilson, Opeth and My Dying Bride, and the poetic artistry that comes with these acts. The Paradox Twin is Danny Sorrell, Diane Fox, Leland Freeman, Rob McGregor. 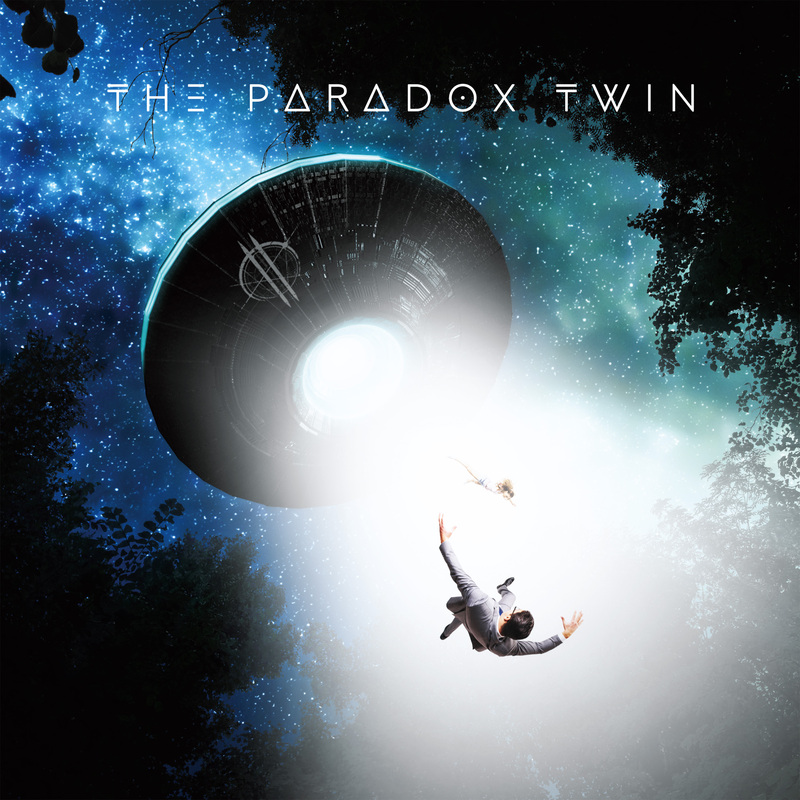 Follow The Paradox Twin on Facebook or Twitter.